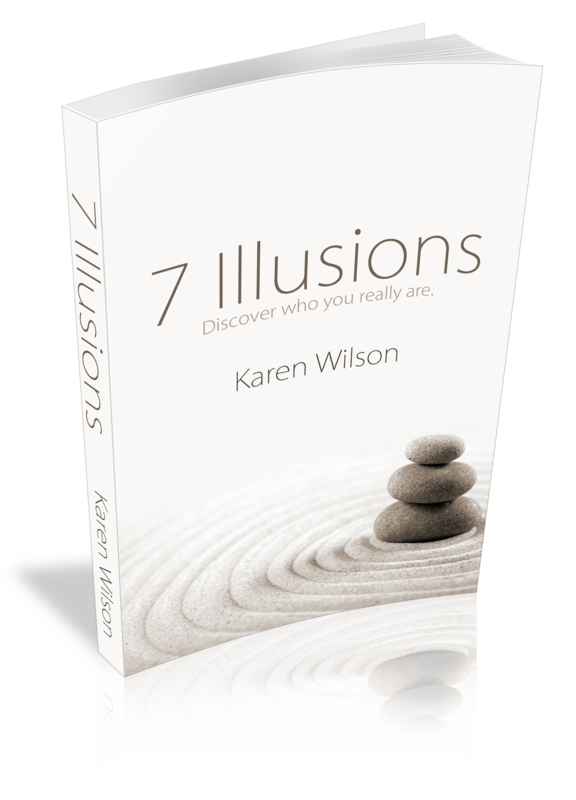 Meditation teacher at Awaken Meditation Retreats and author of 3 books, Karen Wilson is definitely an inspiring figure you can learn a lot from. 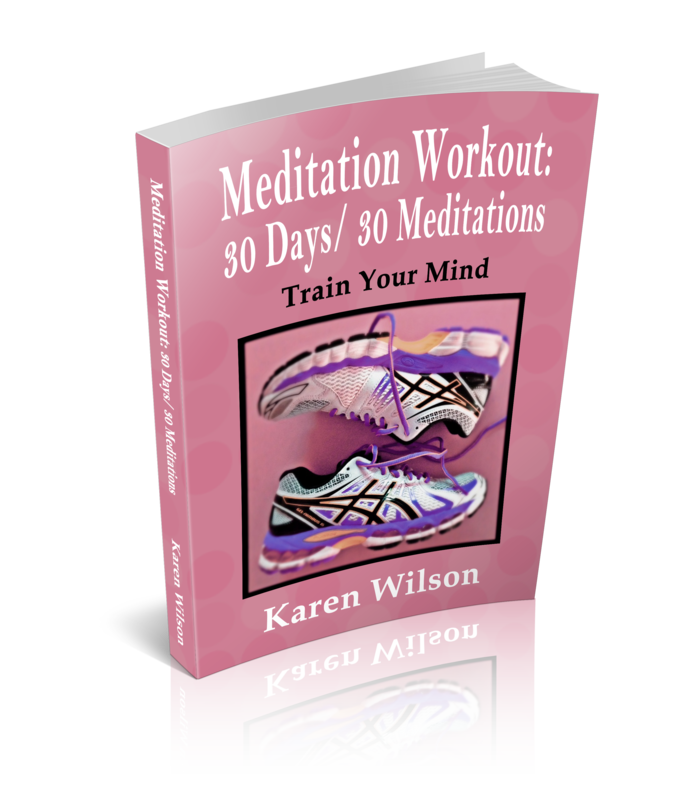 In her mid 20`s, Karen has practiced long periods of meditation which completely changed her health, happiness and the quality of her life. Since then, she has been passionate about spreading the benefits of meditation to the world, to help people find their true self and their true power. Stress has become a common part of our lives. It is just there and somehow we got used to living with it. There is always something to be concerned about, whether it be our health, our job, our relationships or our finances. It sometimes seems like as soon as a ‘problem’ is resolved it is soon to be replaced by another one. Then we have something else to be worried about that need to be fixed. And most of the time we can’t totally relax until “our main big problem” is solved. But it never seems to end and instead we start accumulating too much stress that will also create more health, family or financial problems. So how can we find some kind of peace in the middle of our mayhem? It often helps to understand that most of our fears and worries are in our minds. They are often concerning a ‘future’ situation we are trying to avoid. We want to feel secure, in control of our lives and have everything all perfect so we can finally enjoy it. Unfortunately that is not how life works. We will never have it under our control, and our future will never be secure no matter what our minds are trying to make us believe: “once I get that job, all will be well”, “once I buy a house, I will be safe”, “once I get that raise, I will be secure”. Understanding that we can’t really create security helps us let go of the pressure of trying to fix everything to get it perfect and secure. There is nothing to be fixed. So what can we do instead? First, It is good to know that stressing over the future or any situation won’t help. For example stressing about money won’t make us richer. The best we can do is to first assess if there is anything in our power that will improve that situation, and if there is then we can act on it. But if there isn’t it, then we just have to let it go, stop worrying about it and trust that the situation will take care of itself. So how do we just let go? Every time we notice ourselves caught into the maze of our thoughts we need to remember to take a deep breath. That deep breath will bring us back here, now, in the present where we stand, and where we are safe. In that moment our future worries are not ‘there’, they are not ‘real’. But WE are here, now, and we are alright. We can become more present by paying attention to what’s around us NOW. Right now: what am I seeing? What am I hearing? What I am feeling? What am I tasting? Reconnecting with our five senses shifts our attention from our illusionary thoughts back to our experience of the moment. Then we can really make the most of it and enjoy it fully. Taking some time in nature is important for each of us. It is soothing and grounding. It helps reconnect to a slower pace of living which we used to have before fast paced cities and technology. It is important to make some time to slow down and enjoy a forest or beach walk, or just sit in a park if we are in a city. We always feel better after having spent half an hour in nature. Taking up meditation is not the easiest thing to do. Our busy minds don’t like sitting down for half an hour and like giving us all kind of excuses to avoid it. Yet learning to meditate, and practicing regularly will help us to become in control of our mind instead of being controlled by it. Moreover,meditation can help us access these moments of deep peace which happen when all thoughts stop.Meditation may seems like hard work but on the long term it is one of the best way to de-stress and enjoy a more peaceful life. In the end no matter what our favourite way of de-stressing is, it is necessary to incorporate it in our daily life. Our mental wellbeing is very important and to be honest we are not going to miss out on anything if we take half an hour time out daily in nature or in meditation. Our ‘problems’ may still be there when we come back but our thoughts about them would be gone. And that’s what peace is all about!